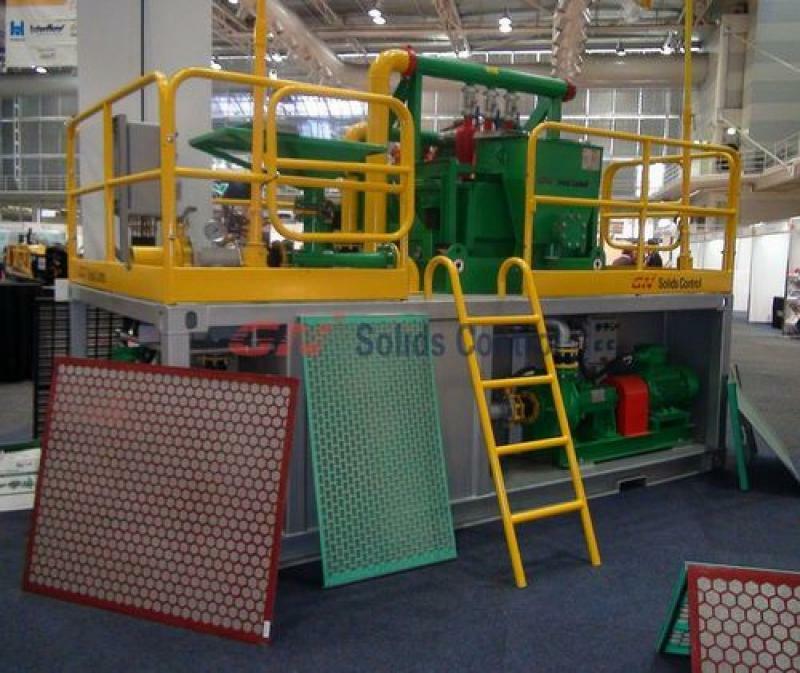 GN Solids Control have a 200GPM compact mud system for sale. 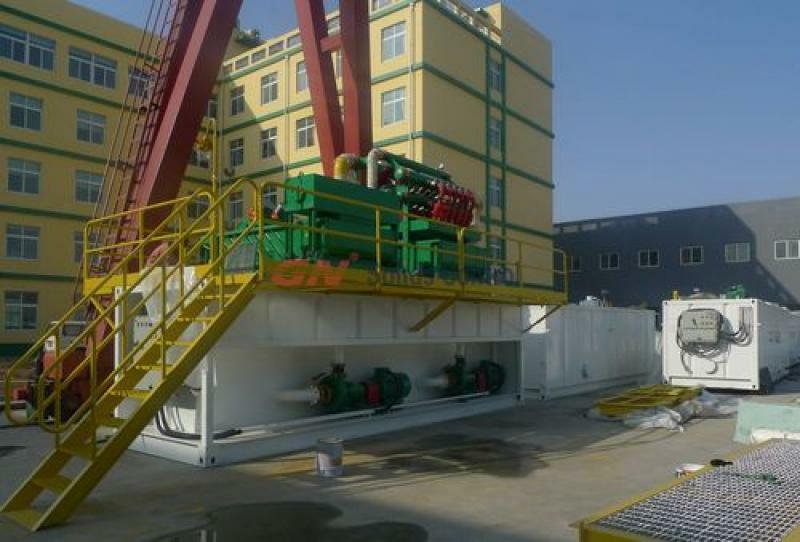 GN200GPM mud recycling system for water well drilling is the best choice for water well drilling. It takes the minimum footprint at jobsite. 4 each 4 inch desitler cones mounted on a double deck shale shaker, the whole machine can be used as both shale shaker and mud cleaner. 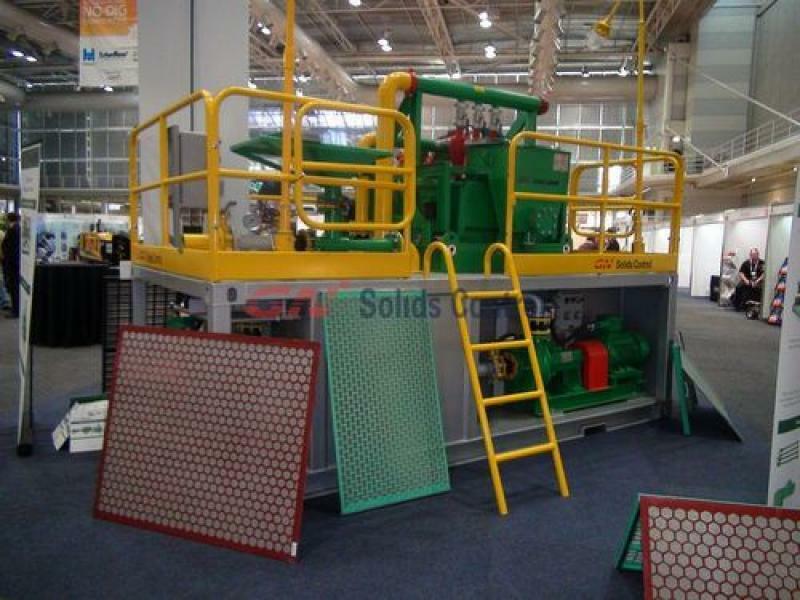 Double deck shale shaker is the best choice for mud cleaner in compact mud system for drilling rigs. Usually, the jobsite have a very limite place for the mud recycling system. 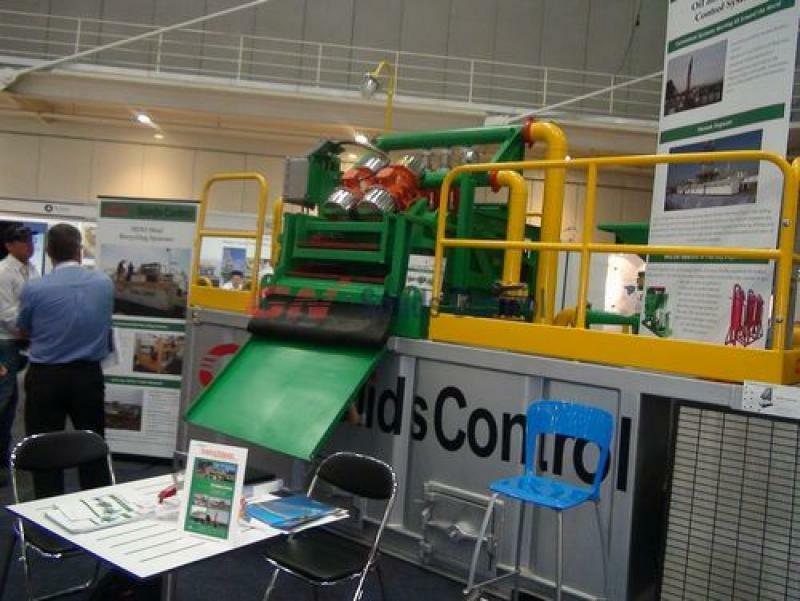 Doduble deck shale shaker mud cleaner combined the function of shale shaker and mud cleaner. But with only a shaker’s footprint. It request a smaller footprint on the tank.